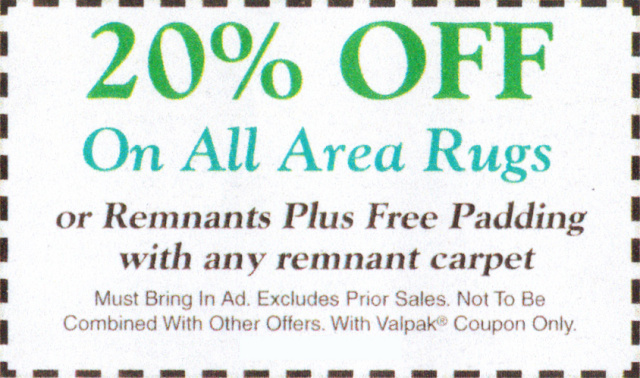 Carpet Express will beat any competitor’s price with regard to product, installation and other services. The customer must provide Carpet Express with a written or printed quote on a competitor’s company letterhead itemizing both the product and services offered. The product has to be identical to our product by manufacturer, style, and color. Installation services must be defined with regard to: rip up, floor preparation, moving furniture, debris removal, etc. 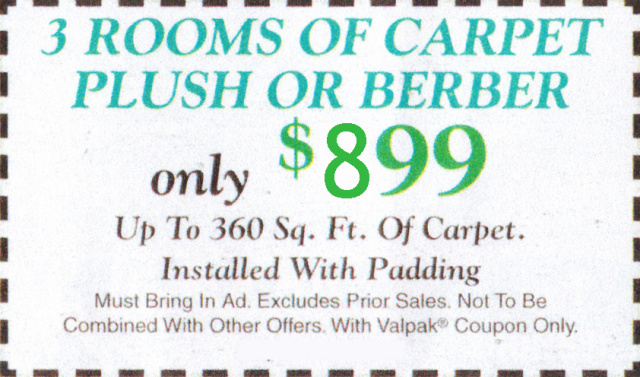 Carpet Express has a right to refuse a price match if the above criteria is not met.